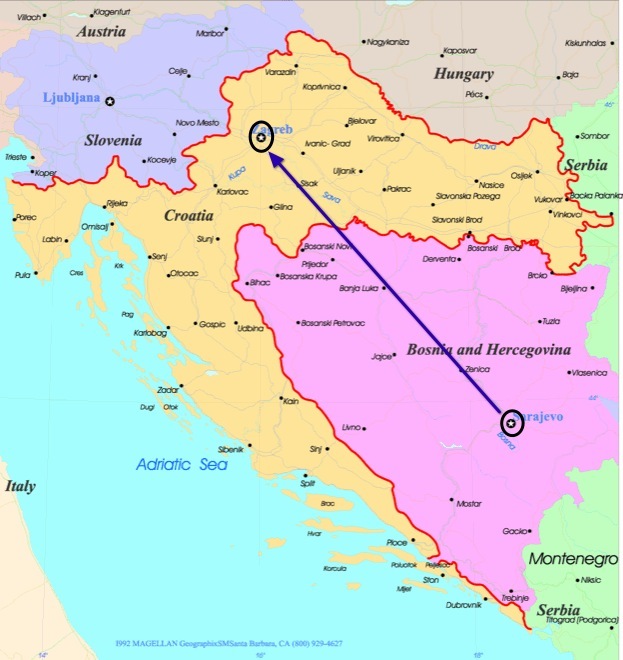 Train Travel from Sarajevo to Zagreb. 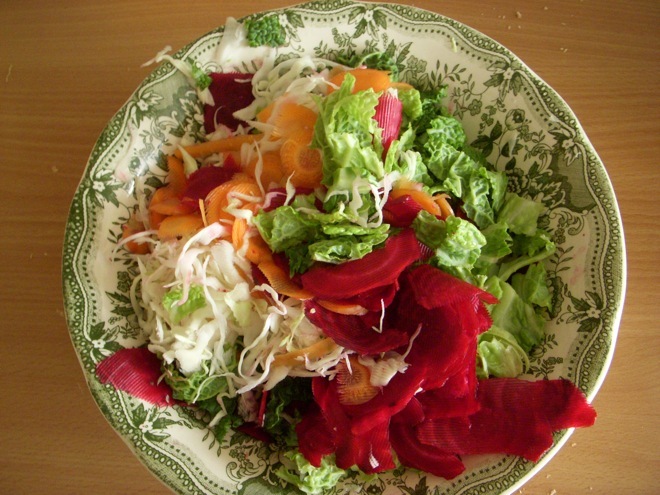 Sarajevo Apartment Living and Making Salads. 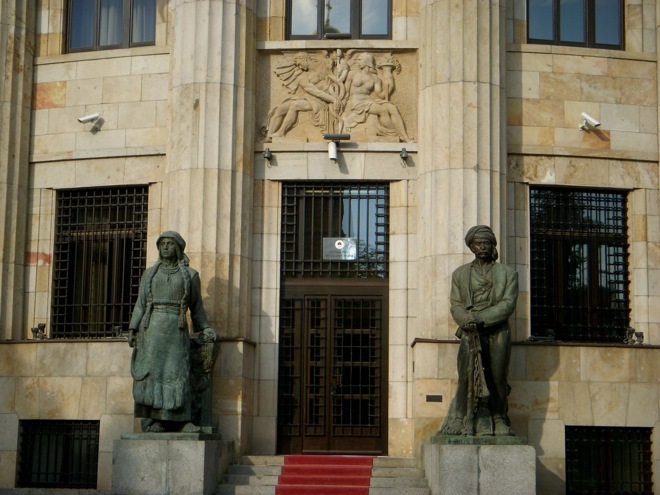 Banja Luka, Internet Woes, and a Detour. 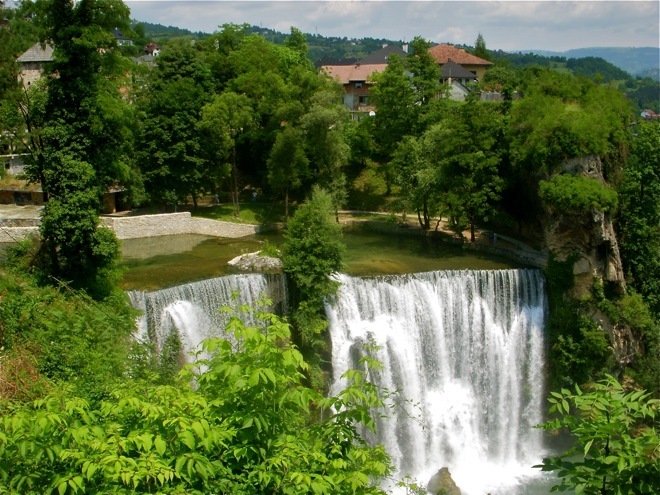 Jajce and the Waterfalls, A Short History and the Weather Report. 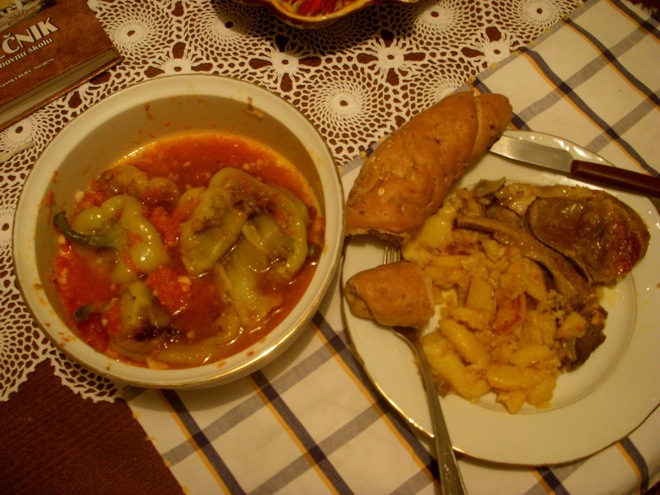 Homestay in Mostar, Bosnia and Home Cooking! 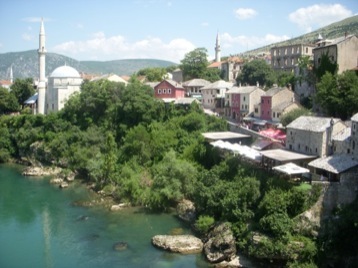 I departed rainy Sarajevo by bus down to gaze in awe at the beautiful landscape down to hot sunny Mostar. 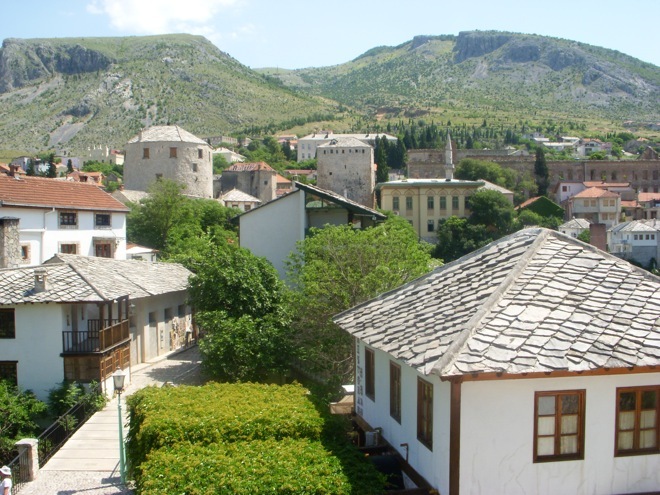 The Balkans continually bedazzles with its ultra enchanting mountains, canyons, lakes, and rivers. The most predominant attribute is that the females are approachable, intelligent, and will converse within a normal relaxed fashion. I am really enjoying the energy and disposition of the girls here in Bosnia. Rainy Sarajevo with American Tourists, and a Slight Change. 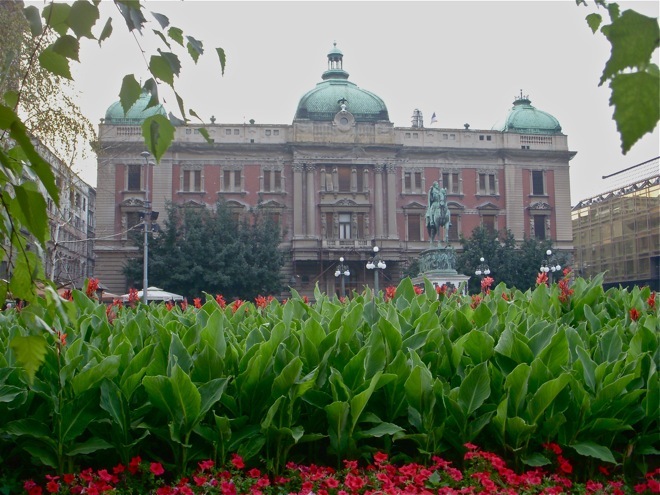 As grey clouds and rain dominate Sarajevo the time here is an eye opener to what life was like during the siege that happened for over three years. 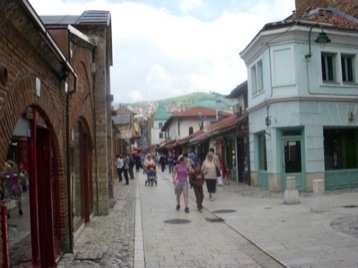 Sarajevo is an interesting city to visit. There are many American tourists/vacationers; it is interesting where groups of Americans visit. My tentative plans changed slightly. I’ve been contemplating when would be the best time to travel the country.